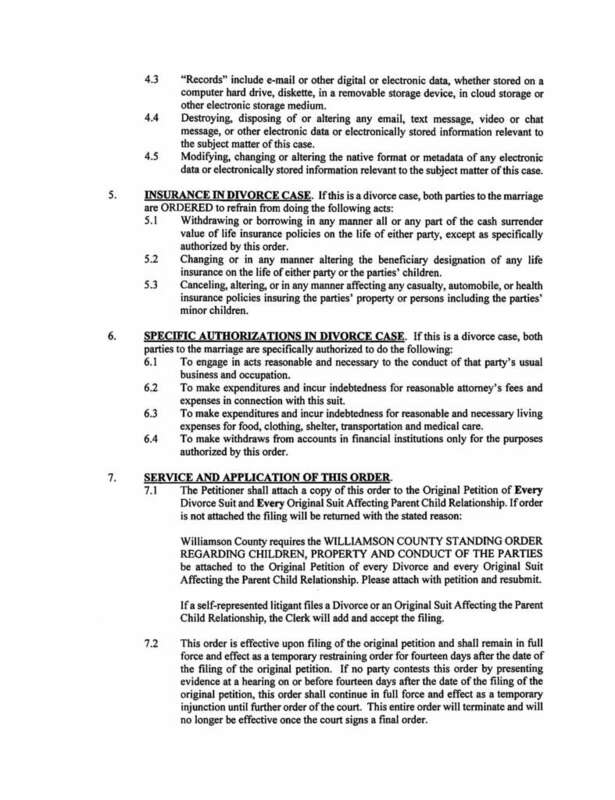 Williamson County has recently adopted and approved a Standing Order. See below for a copy. This Order is similar to many other standing orders for other larger Texas Counties. A Standing Order is issued from all the District and County Judges and applies to every Divorce and child Custody case when filed. 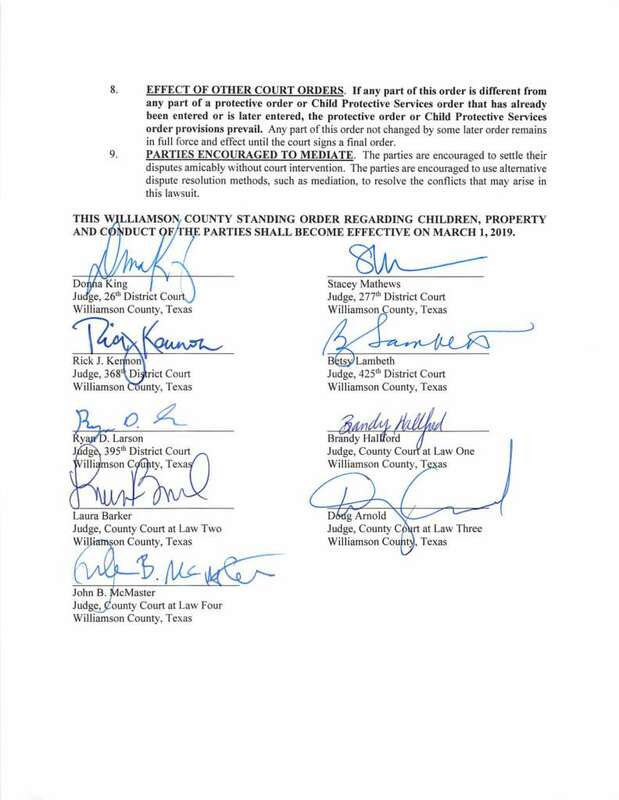 Williamson County’s Standing Order does not apply to modification cases due to it’s immediate restriction on moving a child out of State, which may be in conflict with parties’ prior custody orders. 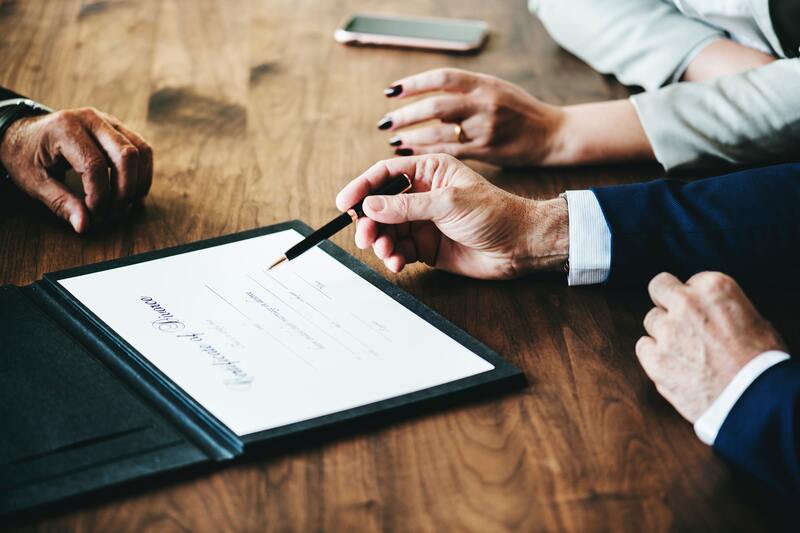 When parties are filing their Original Petitions for Divorce, Suit to Establish Paternity, or Suit Affecting Parent Child Relationship, these Standing Orders immediately go into effect and dictate the actions of the parties. 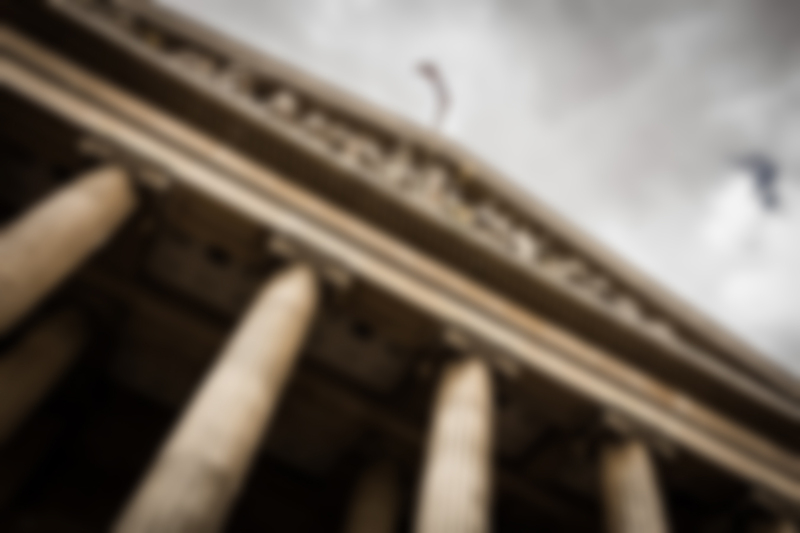 The Orders are attached to the served papers and parties are deemed to have knowledge of them once their pleadings are filed and/or served in the case. 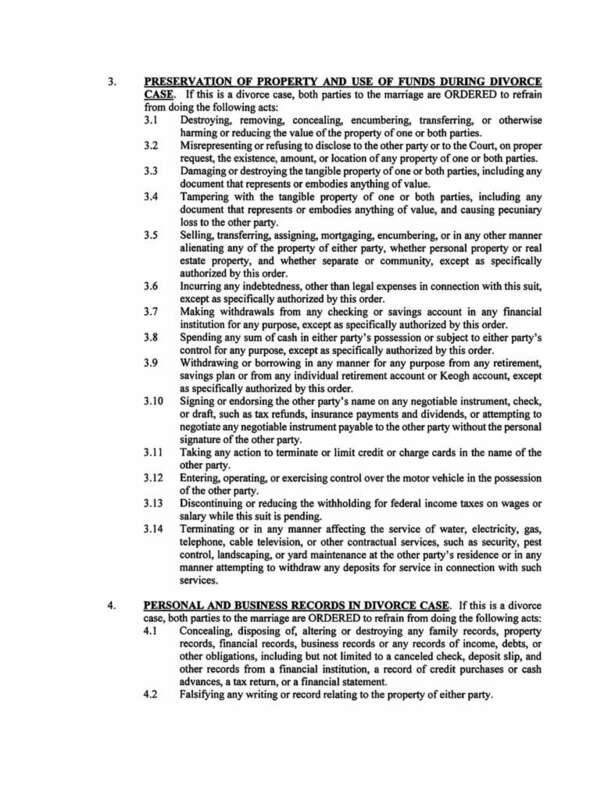 Pro Se (self represented) parties should review these Standing Orders carefully and follow them throughout the case, unless the Court/Judge makes specific Orders otherwise. Possible repercussions in violating these Standing Orders could include, after a hearing on the alleged violations, the Judge making Orders in the case to protect child(ren) and property from the violating party. This could have drastic consequences in your case.